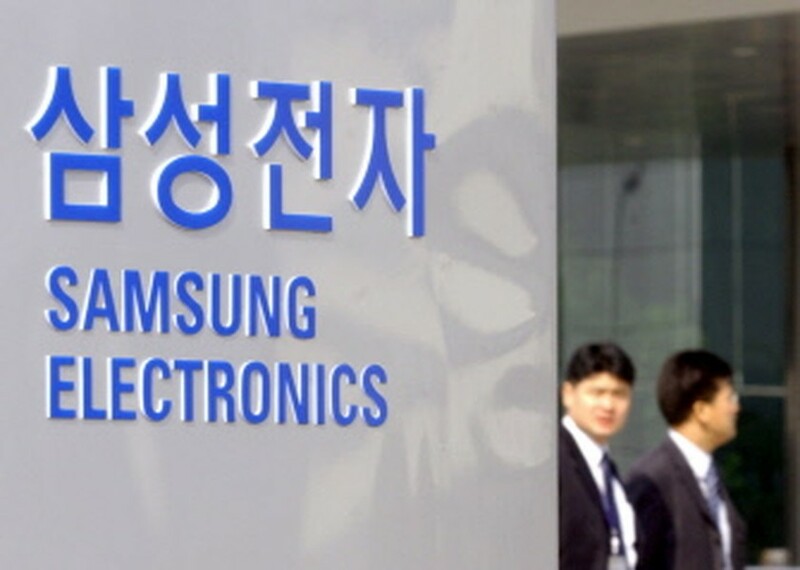 SEOUL, May 17, 2010 (AFP) - Samsung Electronics chairman Lee Kun-Hee is to meet his counterpart from Japan's Sony Corp in Seoul next week, officials at the Korean company said Monday. Lee will meet Howard Stringer on May 24 at Samsung's reception house in central Seoul, a Samsung Electronics spokesman said without disclosing agenda details. (AFP FILES) Employees walk past a sign outside Samsung Electronics in Suwon, south of Seoul, 24 February 2005. The Asian electronics giants have worked together since the 1990s in the semiconductor and liquid crystal display (LCD) fields. In 2004 they established a joint venture, S-LCD, in South Korea to jointly produce LCD panels mainly used for televisions. The Maeil business newspaper said Stringer is expected to ask for an increase in the supply of LCD panels from Samsung. It said both sides would also discuss ways to improve collaboration in other business areas including 3D technology. Samsung is likely to face greater competition this year from Japanese TV makers as they vie for a share of the nascent 3D TV market.